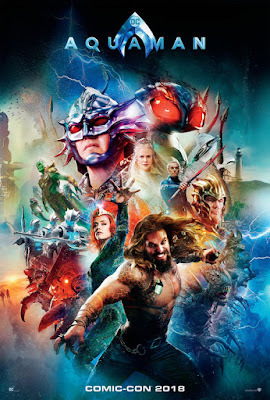 Following the events of DC's previous all star hit movie Justice League, Arthur Curry (Jason Momoa), the reluctant ruler of the vast underwater kingdom of Atlantis, is suddenly caught in a fierce battle between surface dwellers, that threaten his oceans, and his own people, who are ready to lash out and invade the surface. Aquaman's Atlantis consists of seven different underwater kingdoms! 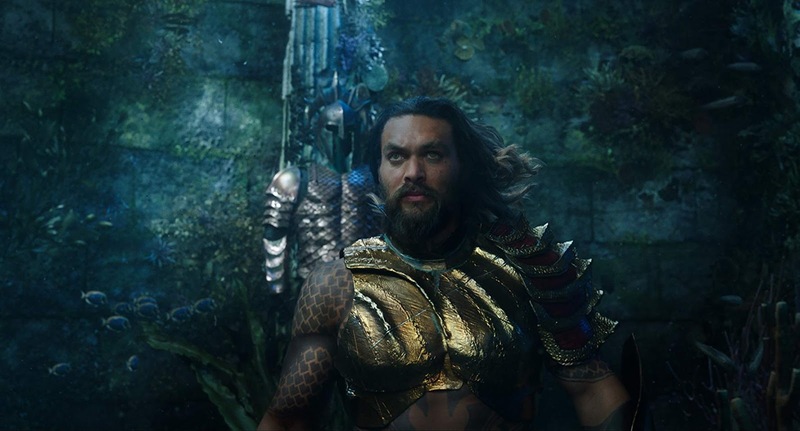 Jason Momoa is the heir of the crown of Atlantis! tides of the ocean, communicate with other aquatic life, swim at supersonic speeds, and possesses superhuman strength. Kaan Guldur portrays a 9 year old Arthur Curry, and Otis Dhanji portrays a 13 year old Arthur. groomed to become queen. 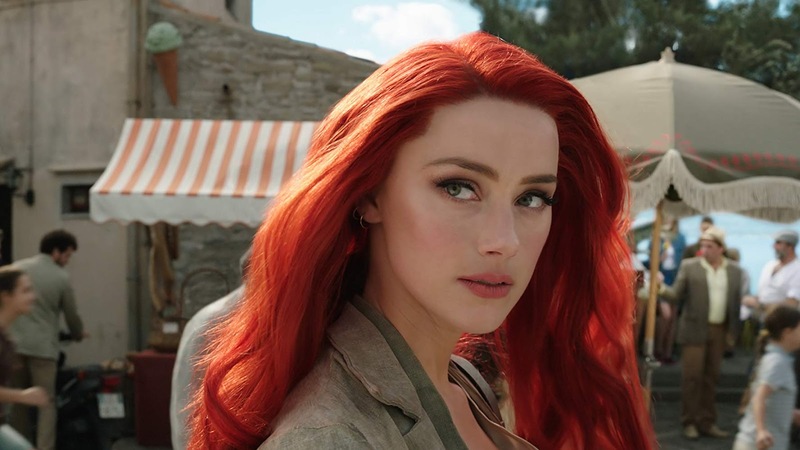 Mera possesses hydrokinetic and telepathic powers that allow her to control her aquatic environment and communicate with other Atlanteans. seeks to unite the seven underwater kingdoms to declare war on the surface world out of belief humanity polluted the seas! 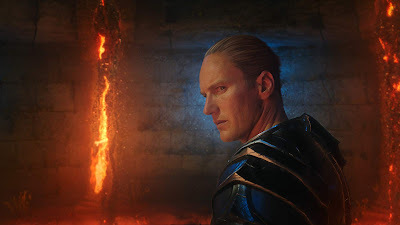 Nicole Kidman's Queen Atlanna is actually dead in the movie! 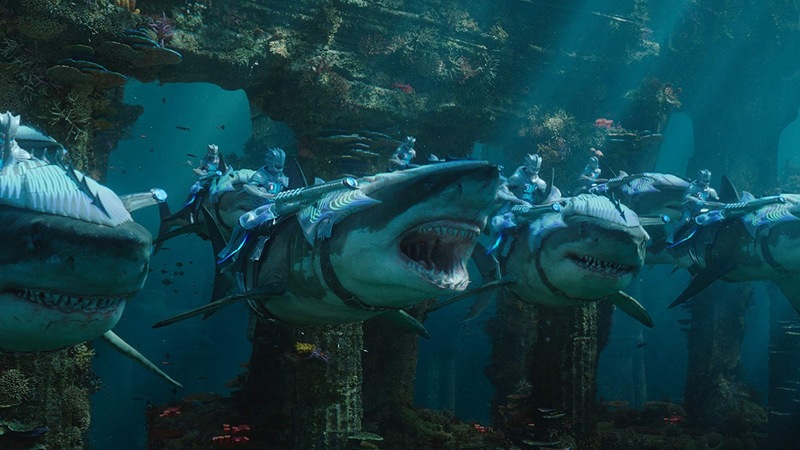 The warriors of Atlantis ride battle sharks and also sea dragons! 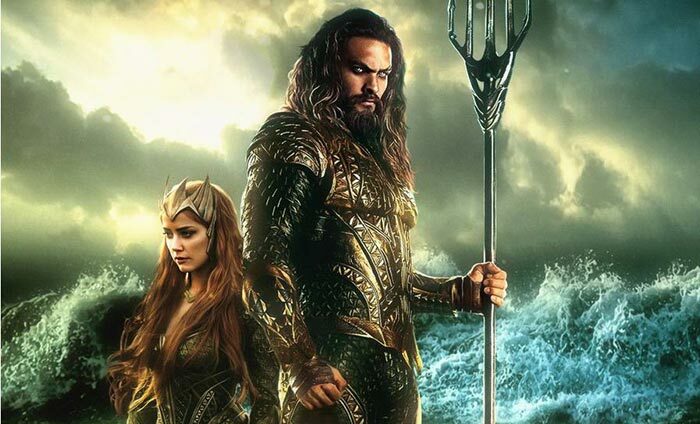 Fisherman King, Fisherman Queen, and the Fisherman Princess whom Orm creates alliance with as part of his plan to unite the seven kingdoms! 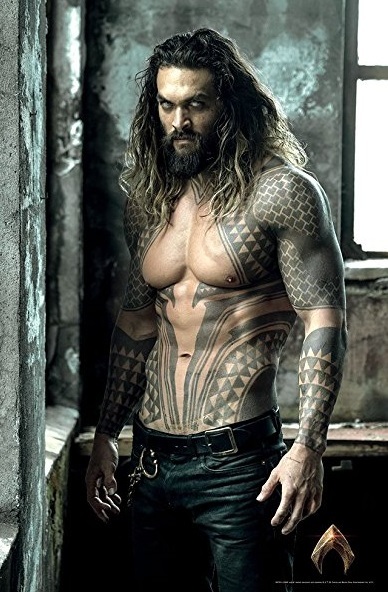 Momoa - strange name for a superhero player. 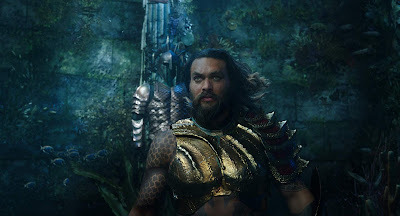 But then he looks rather strange..
"Aquaman" seems to be a production rich in stars (Kidman, Momoa) and in underwater adventures. The posters and the trailer are stunning! 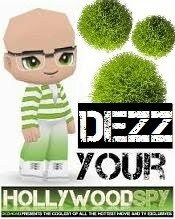 He is from Hawaii, thus the surname. He used to star in that Baywatch series when he was younger. I agree with Duta. The posters do look stunning. 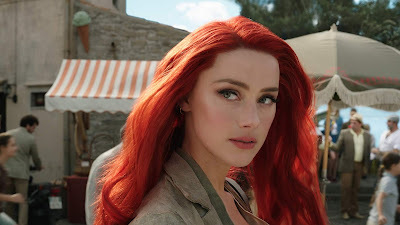 But, Imma still gonna have to pass on some Aquaman. 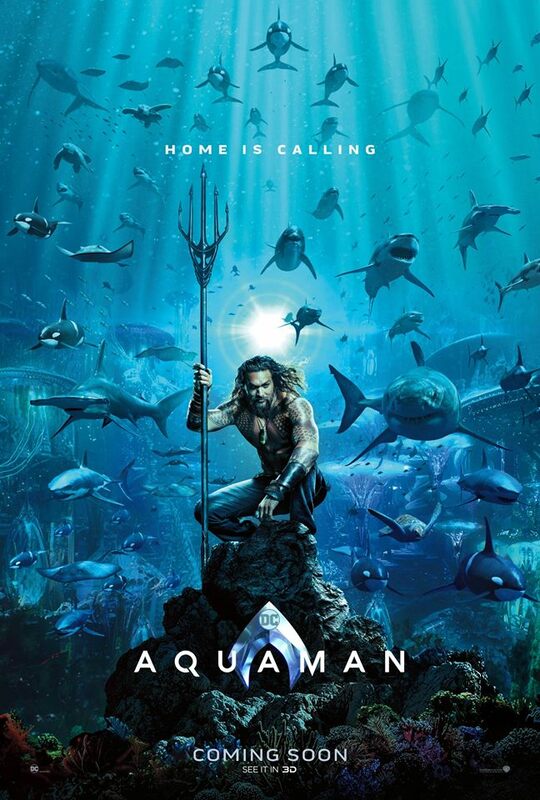 I will actually watch it, the first one for me after Ragnarok and Wonder Woman.